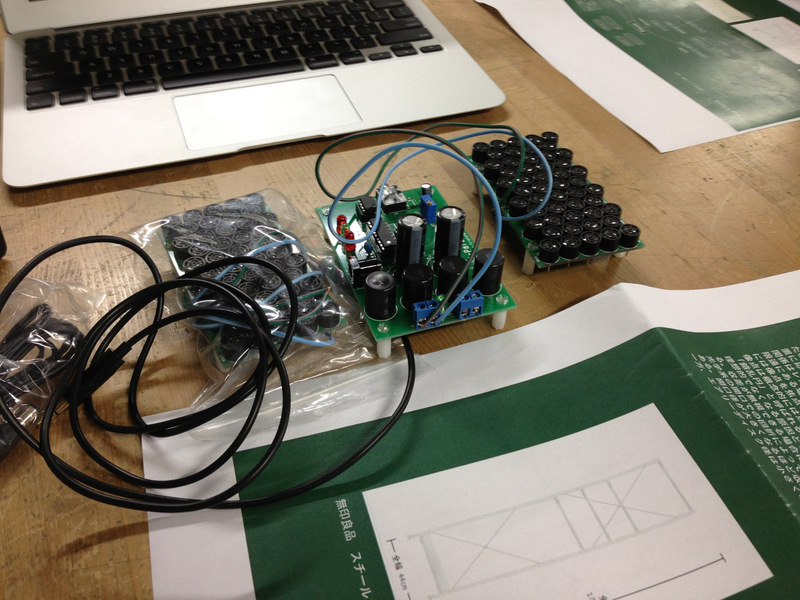 YAGI Lyota starts producing new piece. His theme for this piece is “focus.” It’s the super directional speaker.He will show mainly his past works in the 1st months of the exhibition, then he plans add new pieces what he will produces in ACAC. So the exhibition will be changed! 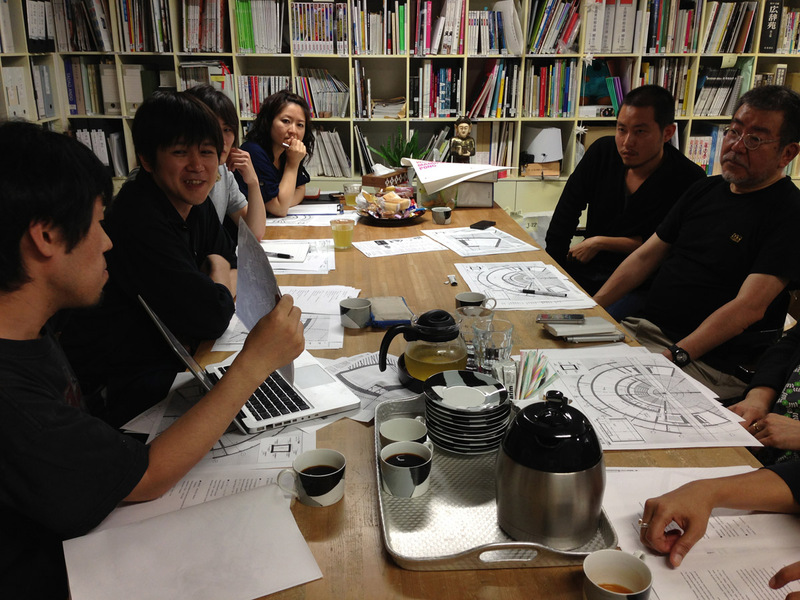 We had all the inviting artists and staff meeting for the exhibition. The opening is July 27. Please come and see the show!